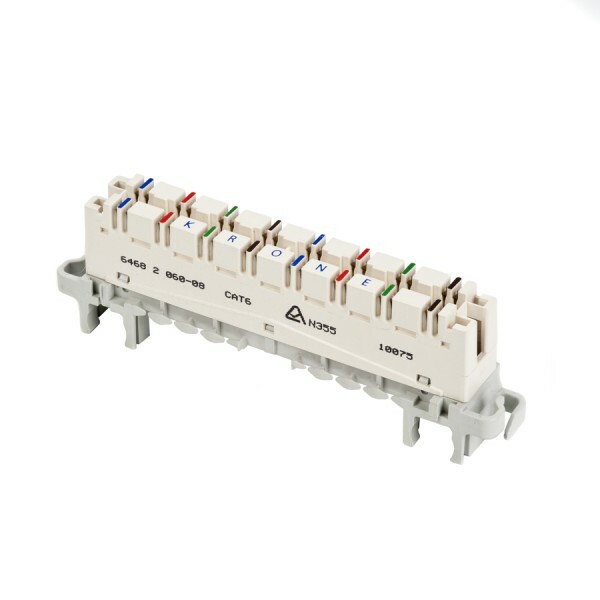 Highband modules can be used to join 4 pair cables using LSA IDC punchdown terminations. 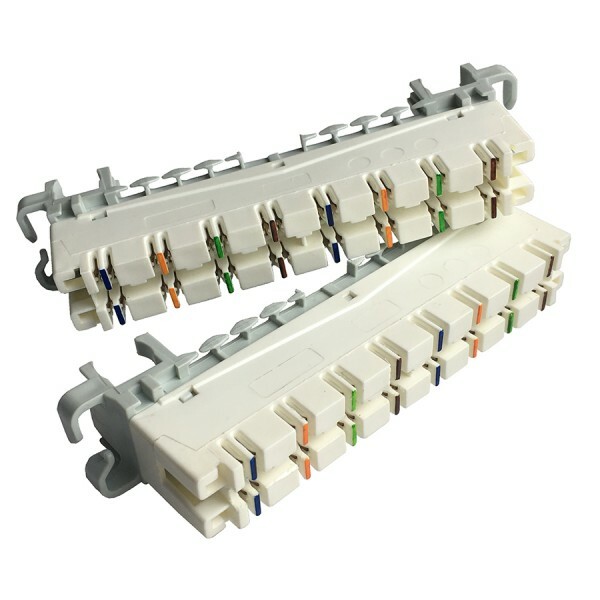 The disconnection modules can be patched using special Highband patch leads. 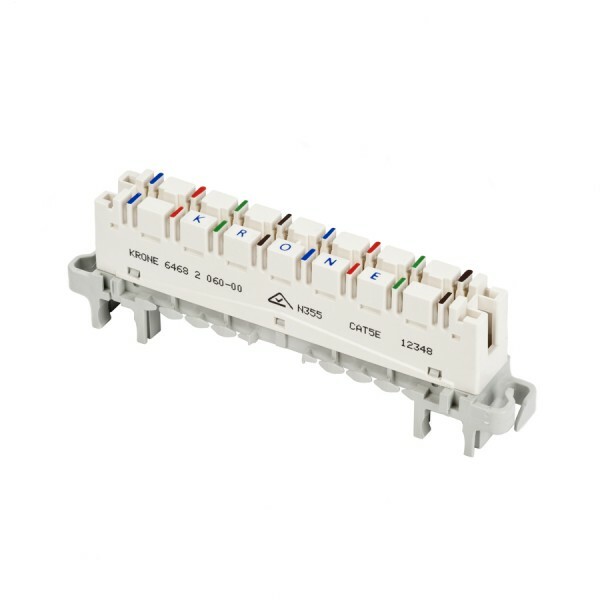 Connection modules are used to join cables together by punching down the outgoing wires in the same IDCs as the incoming wires. 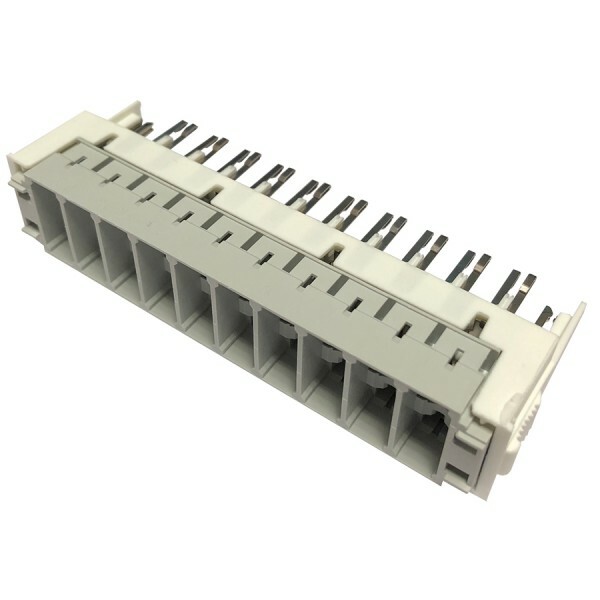 There is no connection between the top and bottom row of IDC contacts. 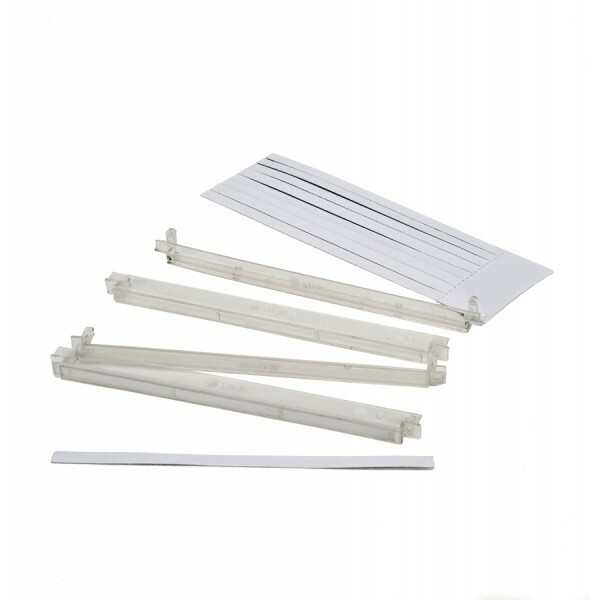 Label holders are available for marking and easy identification of terminated circuits.